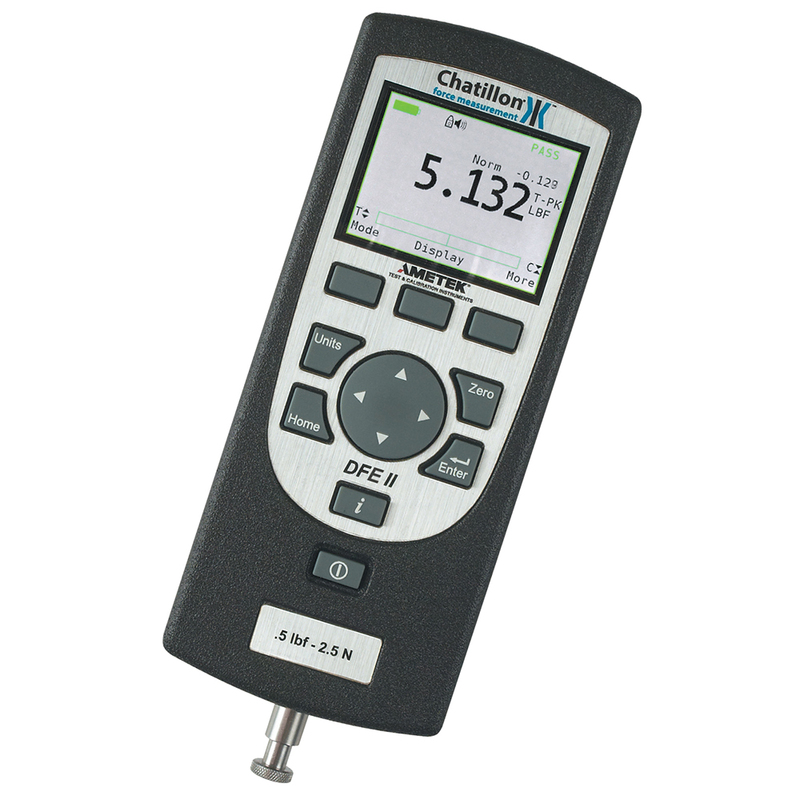 The DFS II Series offers the best price performance of any digital force gauge available. 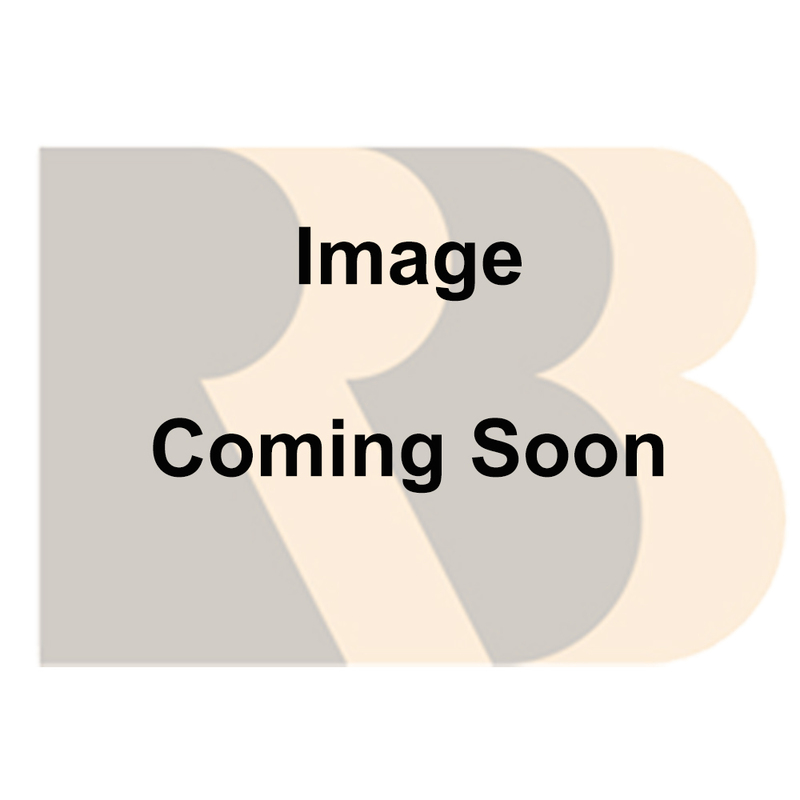 The DFS-R II Series is equipped with a dedicated remote load cell. 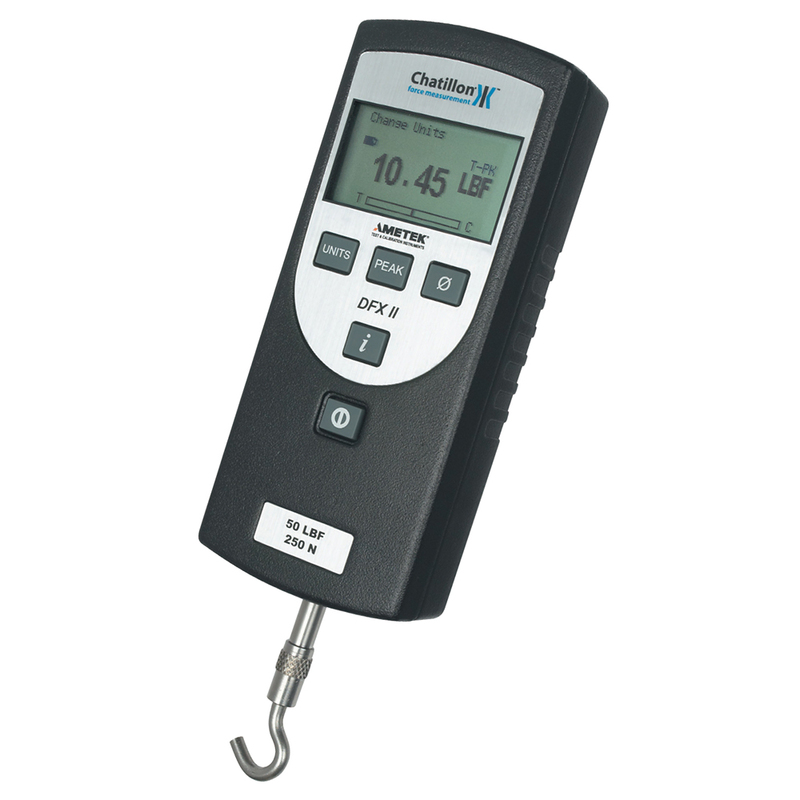 The gauge can be handheld or remotely mounted and the load cell placed where the load needs to be applied. The DFS-R-ND II Series provides flexibility in your applications. Can be handheld or remotely mounted. The DFE II Series is designed for economy applications without compromising functionality. 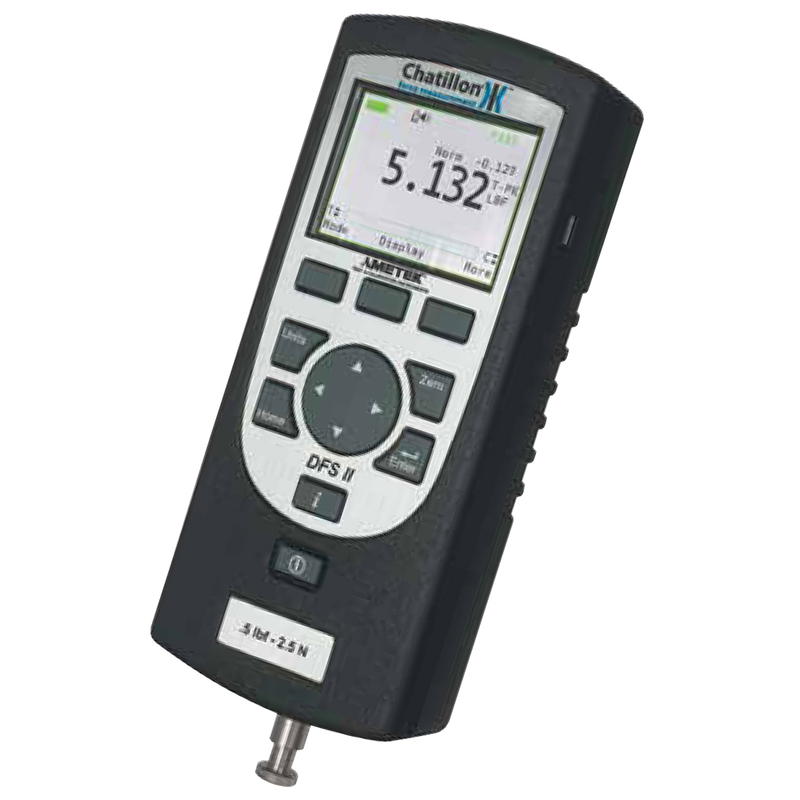 The DFX II Series is an economical digital force gauge ideal for applications where users are interested in basic peak force measurement.